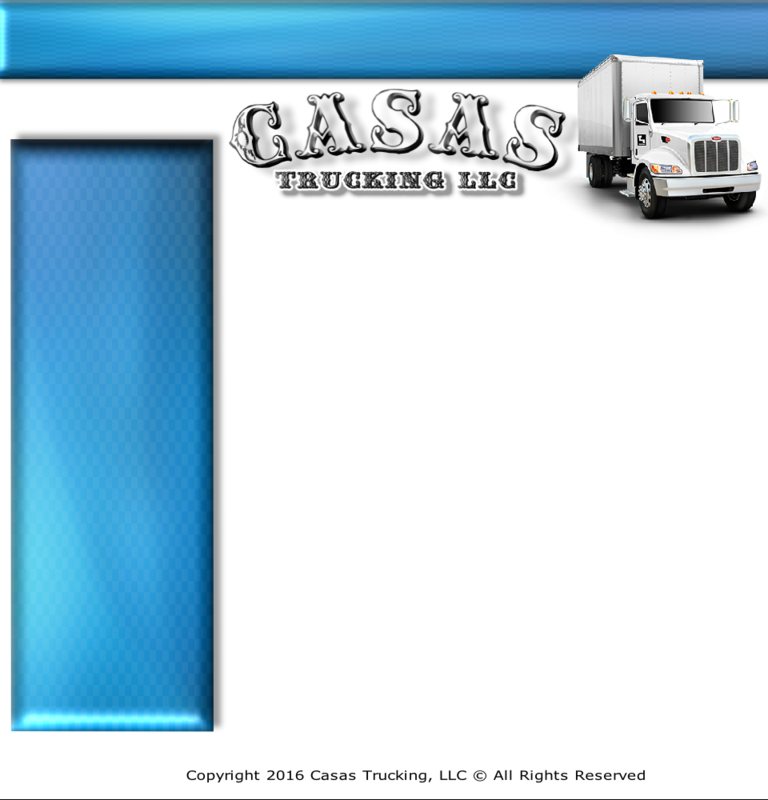 Welcome to Casas Trucking, LLC! We are an on-demand Freight Courier specializing in Custom Deliveries and the delivery of Cabinets/Accessories for the Cabinet Industry. Casas Trucking, LLC is located in Riverside California, serving California and the surrounding States for over 15 years. 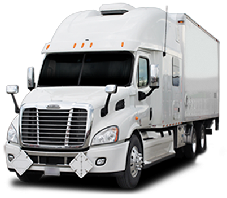 We provide the speed and service of an expedited courier with LTL and FTL capability. Our fleet consists of late model tractors with 53' dry vans and 24'-26' bobtails fully equipped with dollies, ramps, and lift gates. Everything needed to move your product safely. Combined with our complete warehousing and distribution capabilities, we are a full service solution to meet a wide range of customer's needs. Our drivers are professional, licensed/certified and fully insured. Every driver has passed a thorough background check and DOT required physical/drug test. All drivers receive comprehensive driving and safety training from our full-time safety/compliance staff. Why Choose Casas Trucking, LLC? * Quality service at competitive rates. * A company that is available 24 hours a day, 7 days a week, 365 days a year. * On time deliveries performed by uniformed, courteous drivers. 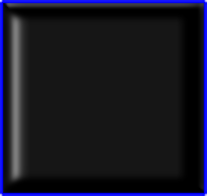 * On-line order entry or courteous customer service representatives to take your call.